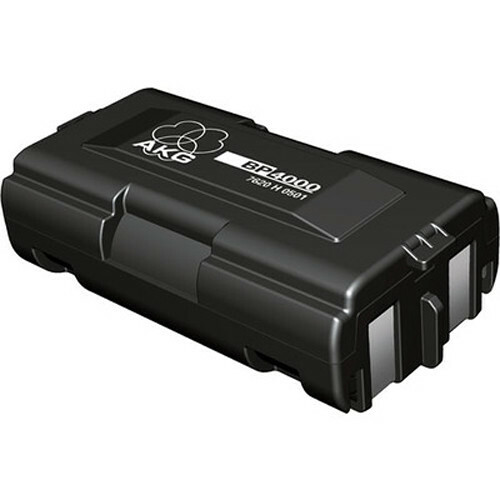 The AKG BP4000 is a rechargeable battery for the HT4000 and PT4000 transmitters. The battery features a built-in micro processor that monitors battery status and accurately calculates the remaining battery life. Box Dimensions (LxWxH) 4.0 x 1.5 x 0.7"